There is something about derbies that seem to always bring out the best in teams and players. And the worst. 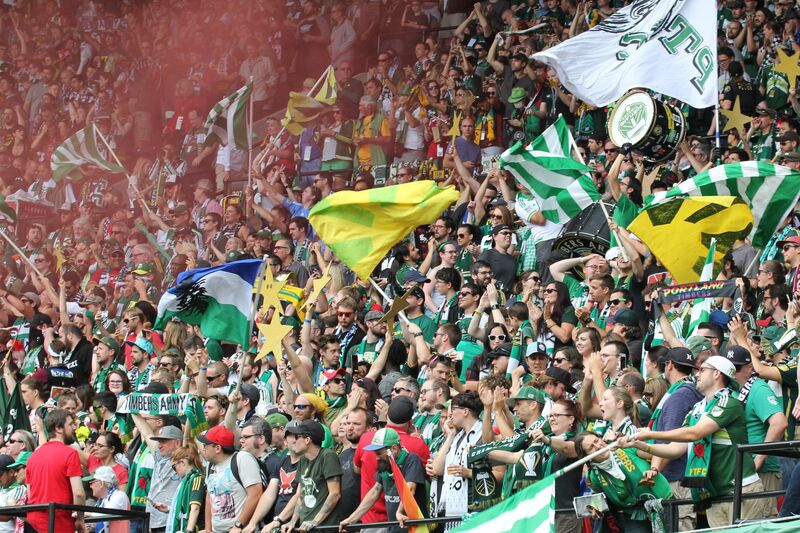 For the first 15 minutes of the Cascadia Cup match with Vancouver on Sunday, the Timbers’ best was on full display, punctuated by Maxi Urruti’s league-leading fourth goal from outside the 18-yard box. Urruti’s 3’ golazo was followed quickly by a 7’ Diego Valeri strike which forced Vancouver ‘keeper, David Ousted, to make a diving save. Few turns of events can bring momentum to a crashing halt quite like conceding a penalty. Replays can be analyzed, and pundit/provocateurs can have their say, but when Diego Chara was flagged by referee, Kevin Scott, for a foul in the box on Erik Hurtado, Vancouver was gifted a get-out-of-jail-free card. Pedro Morales’s converted spot kick and Derby-worthy classless celebration was enough to turn a sweet start sour, a gorgeous day ugly, and the “friendly rivalry” in Cascadia into a venom-slinging war of gamesmanship and one-upmanship. And if you can believe it, the day was only just getting started. The Timbers have dealt well with adversity this year, and coming off consecutive road wins, even the most cynical supporter had to know better than to be too down on Portland’s chances to right the wrong. That is, until Mr. Scott intervened once again. A questionable Jorge Villafaña foul on Sebástian Fernández gifted Morales his second PK of the evening, the Timbers’ eighth conceded so far in 2014, two more than any other team in MLS. They are one of three teams to have yet to be awarded one. Hurtado then scored—finally from the run of play—in first-half stoppage time. Dagger firmly in the back. Jordan Harvey tallied just after halftime, making it 4-1. Nail firmly in the coffin. Or so it seemed. The Timbers staged their own Zombie Apocalypse, coming back from the dead to terrorize Ousted’s goal. Gastón Fernandez’s 77’ header was but the precursor to Fanendo Adi and Will Johnson’s 86’ stunning nominee for play of the year, which cut the lead to 4-3 late. 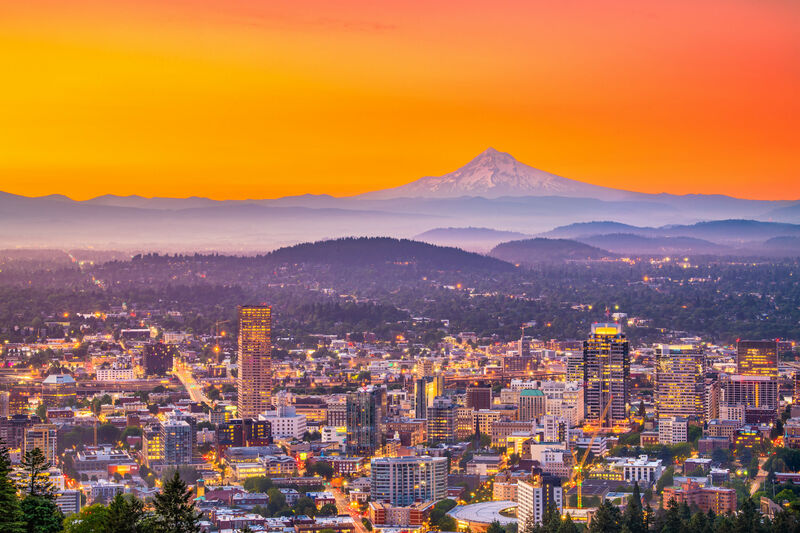 Portland’s final push was promising, but ended in vain. In two Cascadia Cup matches, Portland have scored seven goals. And conceded eight. USL Timber Mamadou “Futty” Danso has been traded to Montreal for a draft pick, a move bound to shake things up, and rumors are suddenly swirling about a big-money move for England defender, Joleon Lescott, or a host of others. The Timbers would prefer to move on, and so we shall. If there was ever a time to pay a visit to Real Salt Lake, this is it. Timbers faithful know full well that Rio Tinto Stadium is a house of horrors, and we all have nightmares of Nick Rimando flashing his tiny legs out from seemingly nowhere to deny clear Portland goals. Rimando is with the USMNT and is not available. Ditto Kyle Beckerman and Alváro Saborio. Joao Plata and Luis Gil are both nursing hamstring injuries, and Sebastián Velasquez was just arrested on DUI charges and has been away from the club since the arrest. This is in bold for a reason: everyone who seems to kill the Timbers is either out or doubtful for Saturday’s clash. RSL are coming off a 4-0 beating in Seattle, their first loss of the season, despite having a fully-fit back line. It is within reason to wonder if the missing contingent aren’t simply a part of RSL’s success, they are RSL’s success. Fill-in striker (and Captain Morgan look alike) Devon Sandoval has yet to score since Saborio’s departure, and RSL have won only once in four matches. 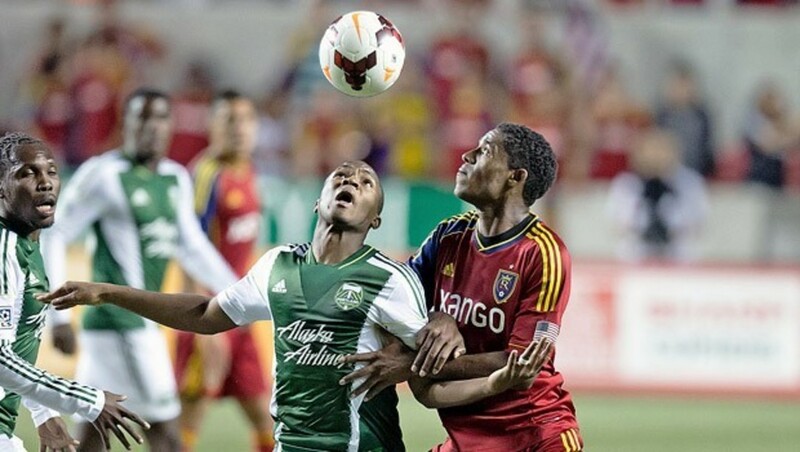 A reeling, bare-bones Salt Lake team could be carrion for the angry, hungry, ego-bruised Timbers. Portland will also get Michael Harrington fully back. 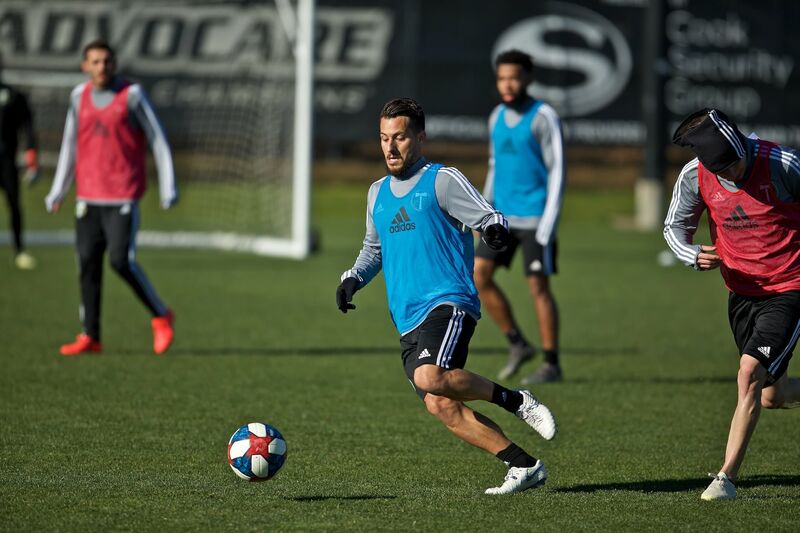 Caleb Porter’s squad rotation has made Portland’s depth more apparent than ever. Hard as it may seem to pry Villafaña’s minutes back into Harrington’s hands, it must be a degree tougher to keep Adi off the pitch. 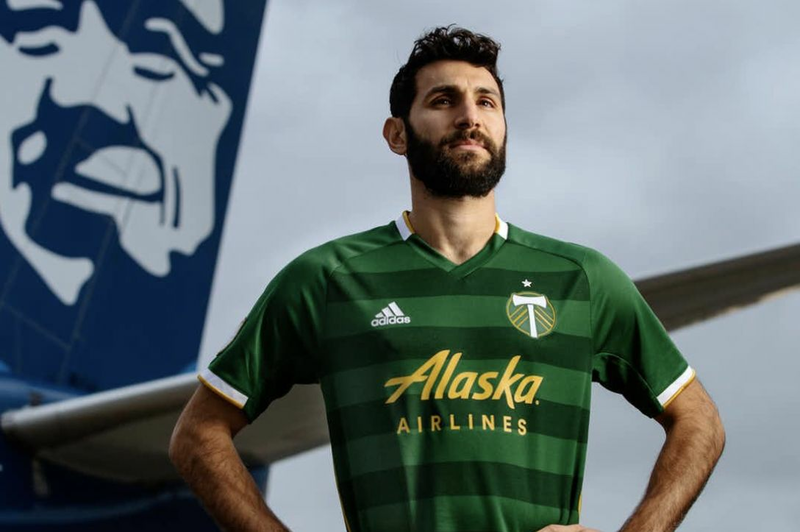 Maxi Urruti and Gaston Fernandez have done nothing wrong –they each have scored six times, the only duo (other than a couple of high-priced folks up north) in MLS with more than five apiece. But Adi possesses special touch and awareness, cold-blooded striking ability, and size few MLS defenders can handle. His potential partnership with La Gata, with Nagbe and Valeri buzzing around on the wings, is mouthwatering. Urruti would be the best substitute striker in MLS. The Timbers play four matches in the next 20 days, three at home, including a US Open Cup match vs. the Orlando City U-23’s. Keeping a short memory will be Portland’s best virtue going forward, and we call all take advice from Coach Porter: once a game is over, move on. And we shall.